Heartbeams created for you this weekend! Do you want one? 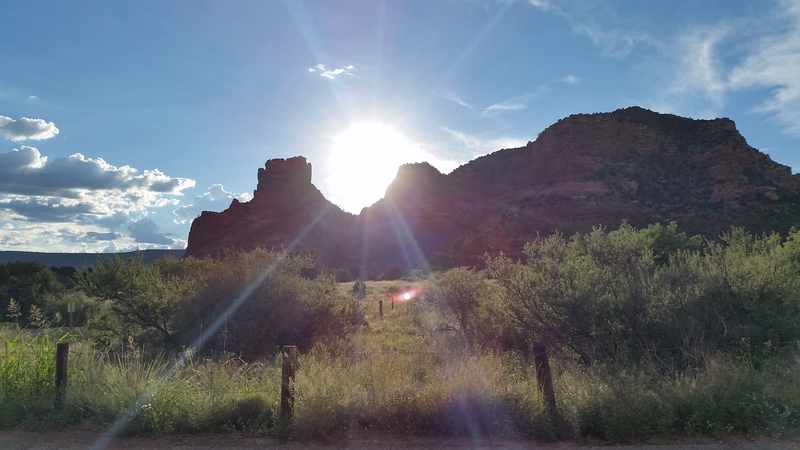 From the Vortex energy of Sedona, Arizona a group of Master Instructors will be creating HeartBeams of energy to heal the Earth and anyone that walks through them. We will be placing these HeartBeams at doorways in airports, bus and train stations, in government offices, homes, schools and offices. These beams will be very strong as they will be created by a group of attuned 12 strand DNA and very high Heart-based intention. Begin to find the weight of struggle, lack and limitation fall off with just your Hearts intention to be free! Previous Previous post: Do you need a Heartbeam? 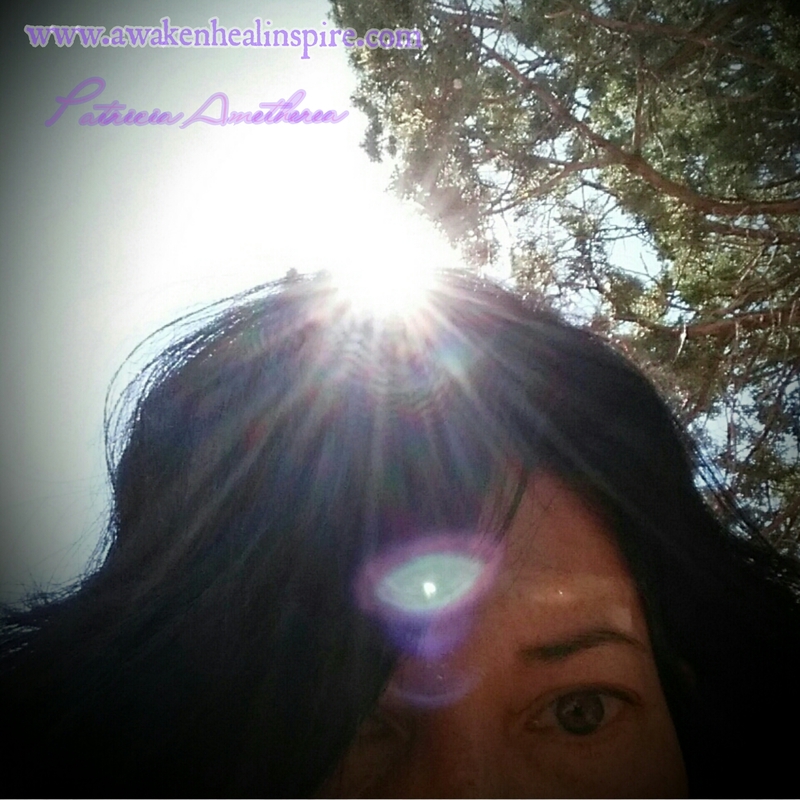 Next Next post: Heartbeams created for you this weekend! Do you want one?